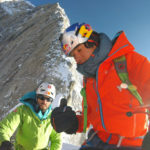 Argentinian mountaineer Maximo Kausch is on a mission. 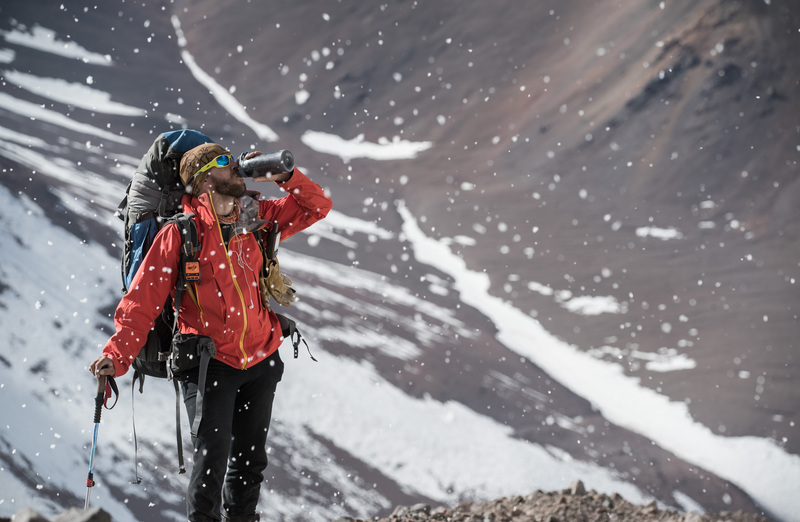 Max is likely to be the world record holder for most absolute 6,000m peaks climbed, and he is aiming to significantly add to his haul by becoming the first person to climb every 6,000m+ peak in the Andes mountain range. But scaling the peaks is only half the challenge. First you have to find them all. 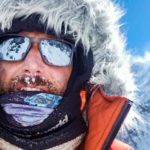 Ahead of our upcoming interview with Max, we wanted to delve in to how he has been tackling this gigantic project. 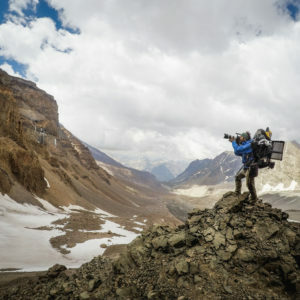 There were two layers of complexity to consider when Max first began to compile a list of 6,000m peaks in the Andes; firstly there is the question of how you will define a mountain, and secondly you need to accurately measure it. 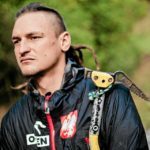 Defining what, exactly, constitutes a mountain has long been a controversial topic in the mountaineering community, and accurate altitude measurements are continuously updated, revised and argued over. 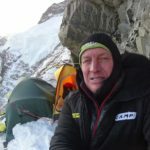 Max’s colleague and friend, Pedro Hauck, recalls a mountaineering discussion he witnessed at a European convention regarding the correct altitude of the Matterhorn, with the two combatants at odds over the difference of a meter. “There are mountains in the Andes that are not even named!” he recalls thinking as he listened. 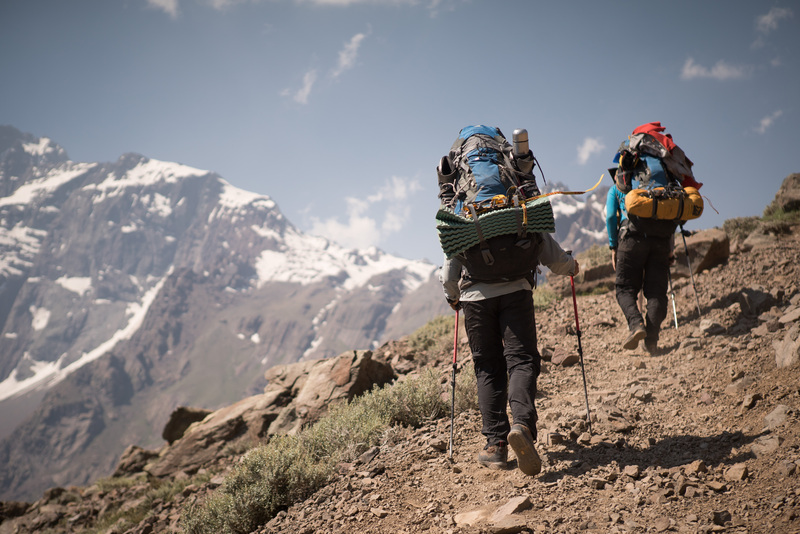 The task of accurately defining every peak over 6,000m in the Andes was not going to be easy. 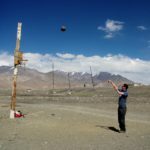 Max started to collect data for mountain altitudes for his project in 2008, but he quickly realised that many of the official measurements were “quite absurd”. The figures were often compiled from surveys that were now over 50 years old, using traditional topography methods that are no longer regarded as accurate. The data was further muddied by a lack of established naming conventions. 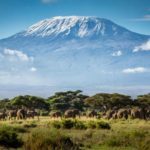 While some mountains and peaks were given several different names, others remained unnamed entirely or were grouped with nearby mountains under a general name. 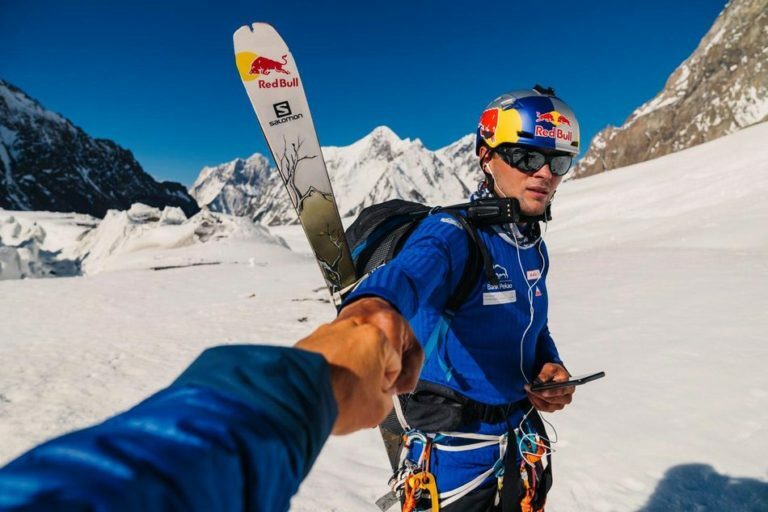 In order to complete his challenge Max realised he would have to form his own list of 6,000m peaks, utilising modern technology and selecting his own criteria to define each mountain peak. 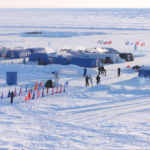 In terms of selecting criteria the UIAA (Union Internationale des Associations d’Alpinisme), with 76 member countries and thousands of members worldwide, seemed like a good place to start. 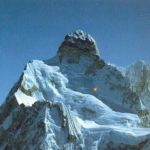 In 1994 the UIAA defined a list of the 4,000m peaks in the Alps using 3 criteria in descending order of importance. Max used this as his starting point. The topographical criteria would be the primary identifier, and initially Max would focus on prominence. 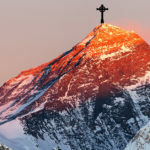 The UIAA defined a ridge as needing a prominence of more than 30m and a mountain of more than 300m, with prominence defined as the height of a mountain’s summit by vertical distance between it and the lowest contour line encircling it, but containing no higher summit within it. 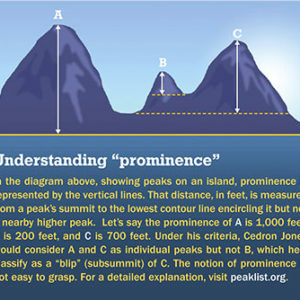 This form of measurement helps to show the “independence” of a summit, as opposed to merely the distance above sea level. The morphological criteria would only be used in instances where the topographical was not conclusive. 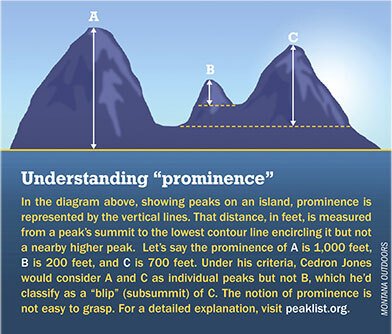 This criteria could be used when looking at secondary summits or shoulders within a range, taking into account the geology and history of a mountain and incorporating visual identification of prominence to help define a peak. With little information on most of the peaks in the Andes any data would need to be via visual interpretations of satellite images. 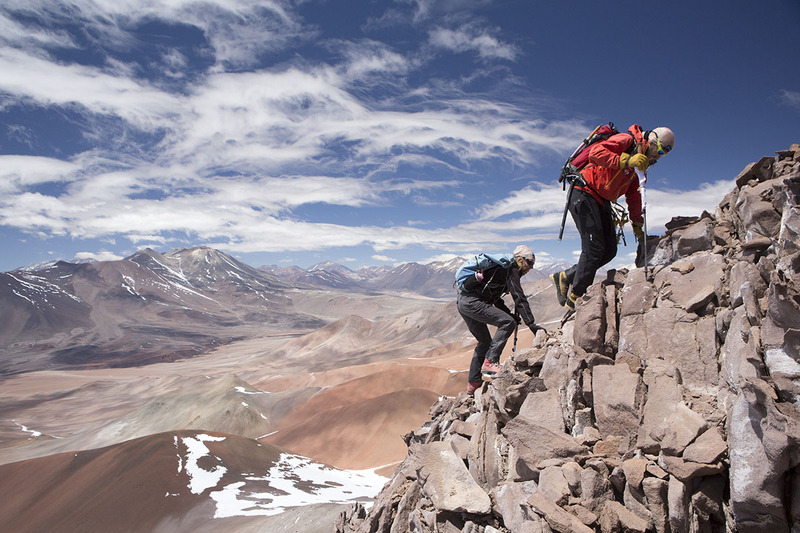 The third and final criteria used by the UIAA is related to mountaineering. 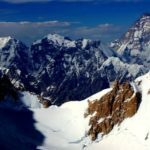 How important was a peak or ridge to the local mountaineering community? 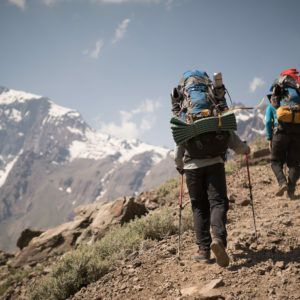 While useful for definitions in the Alps (should the first 2 criteria be inconclusive), this criteria was of little use in the Andes due to comparatively few local climbers. The next issue was collecting accurate data on which to apply the 3 criteria. Having dismissed the existing figures, Max went about obtaining more reliable measurements upon which to form his list. The most reliable way to measure altitude today is by using a differential GPS, allowing measurements with a margin of error under 1m. 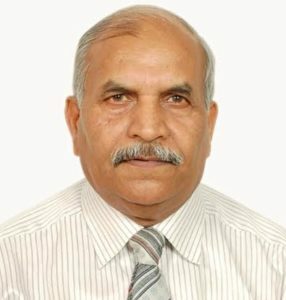 Unfortunately a DGPS is a luxury beyond most mountaineers, being expensive, hefty, and requiring approximately an hour to take a reading. Understandably only the most prominent peaks in the Andes have been measured using this method. 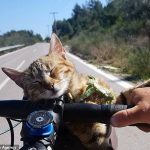 Instead Max would need to get hold of the data in a more cost effective manner, electing to use two sets of satellite data alongside data from official cartographic institutes in each country. 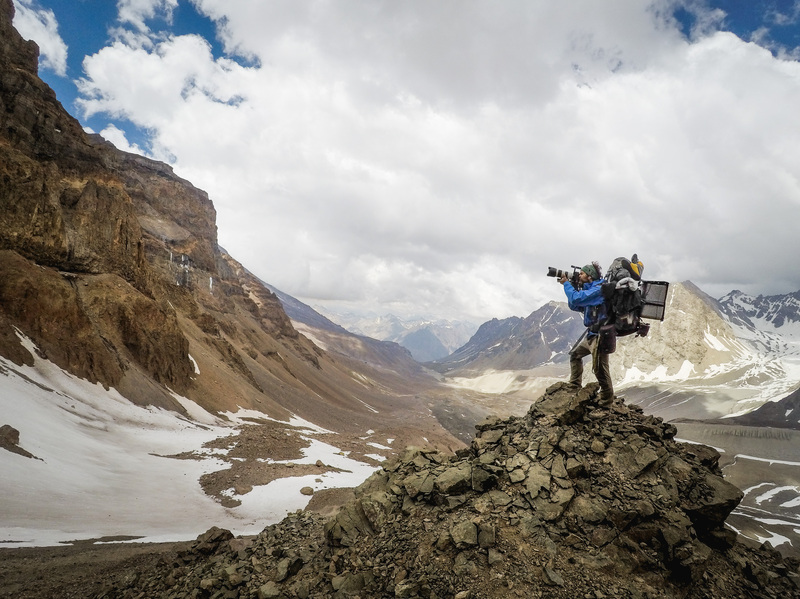 These data sets are freely available to the public and are a great resource for mountaineers. Max chose to use the SRTM (Shuttle Radar Topography Mission) and ASTER (Advanced Space-borne Thermal Emission Reflection Radiometer) data sets collected by NASA. 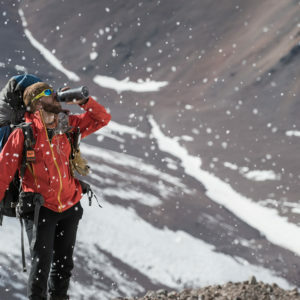 Each data set has its own strengths and weaknesses, so by combining and comparing the data from each he was able to form a list of 110 6,000m plus peaks in the Andes range. Of these 110 peaks, 109 were defined by his primary criteria, topography. As a final streamlining of the list Max then looked at peak dominance in 2015, the minimum great-circle distance from a peak to a point of equal elevation. 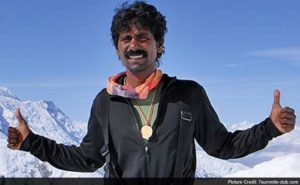 This narrowed his list to a final figure of 104 peaks. 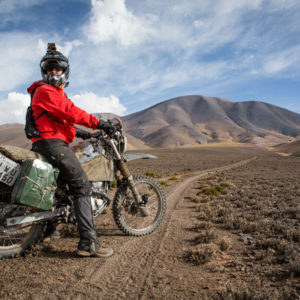 With the hard work out of the way, Max has been ticking off his list at a prodigious rate, having already scaled 82 of the 104, including every peak in Bolivia, Chile and Argentina. 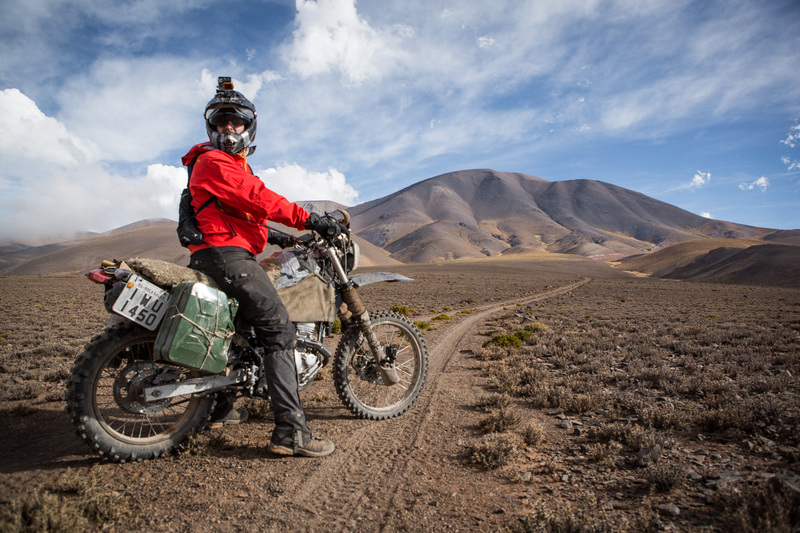 Speeding around the Andes on his trusty motorbike, Max’s 6,000m+ project is set to be a world first. 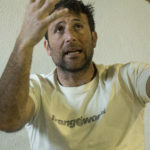 Look out for our upcoming interview with Max on ExplorersWeb to read about his thoughts on what makes a mountain, discovering unnamed peaks and the best climbing in the Andes. 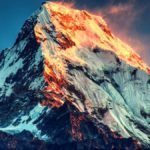 1 Comment on "Prominence or Dominance: What Makes a Mountain?"